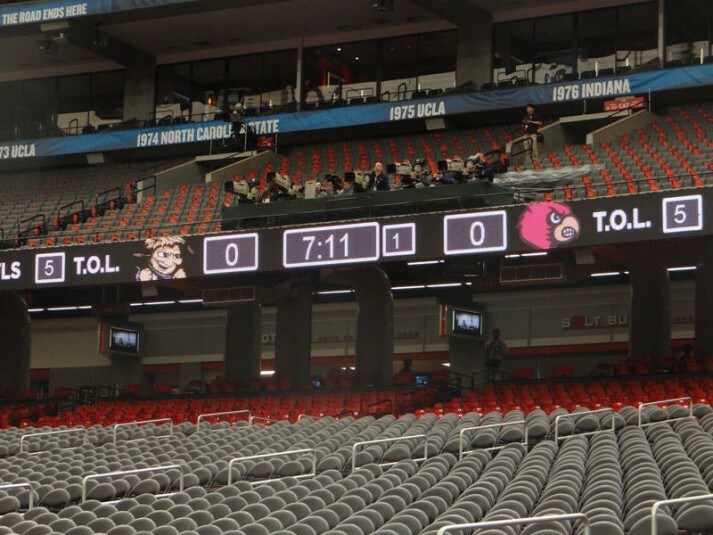 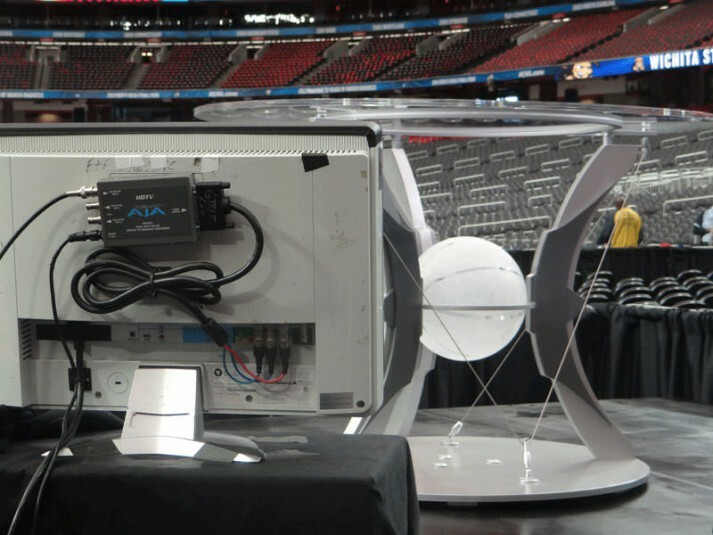 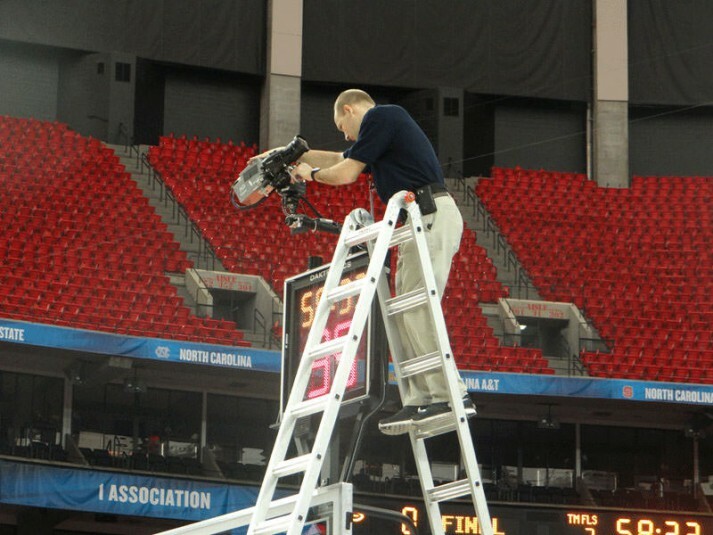 The NCAA Men’s Basketball Final Four arrived with great anticipation and did not disappoint, with two down-to-the-wire finishes last night at the Georgia Dome in Atlanta. 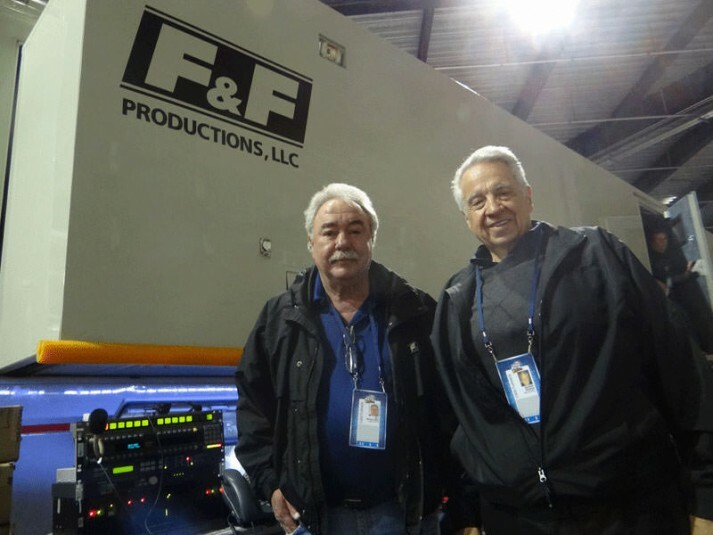 For the 31st consecutive year, CBS Sports had the weekend covered, with help from F&F Productions, SMT, Bexel, and many more. 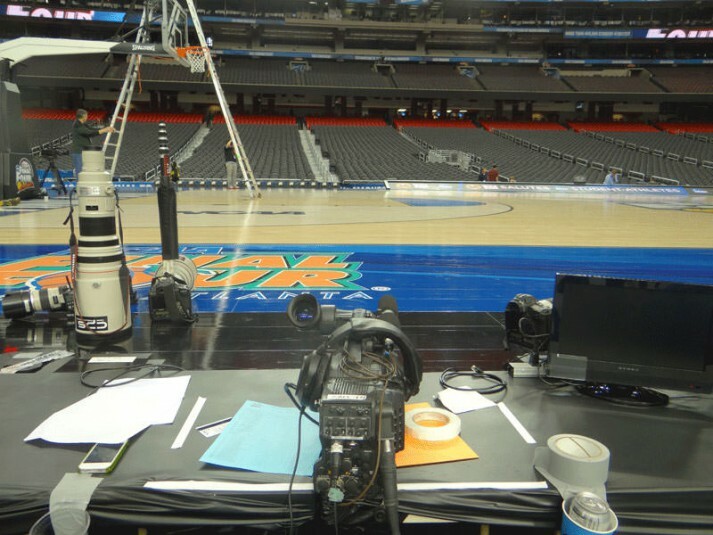 SVG Senior Editor Brandon Costa was on-site and caught up with the folks who deliver the biggest weekend in college basketball. 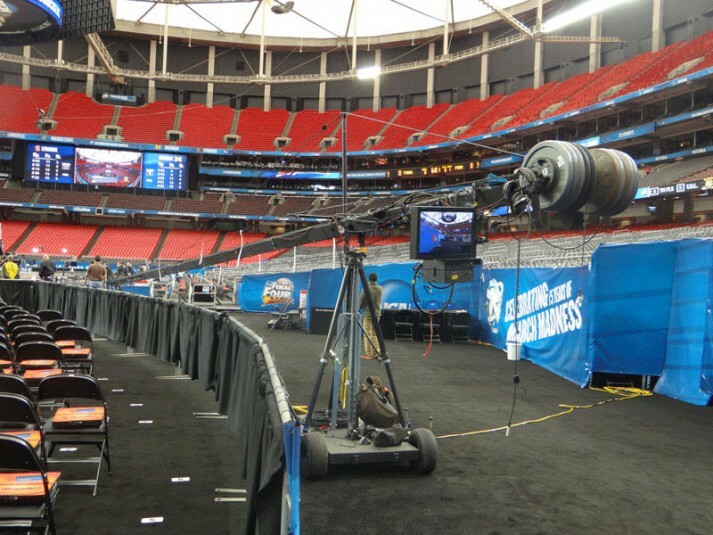 Click through the photo gallery and the stories below highlighting the sites at the Georgia Dome. 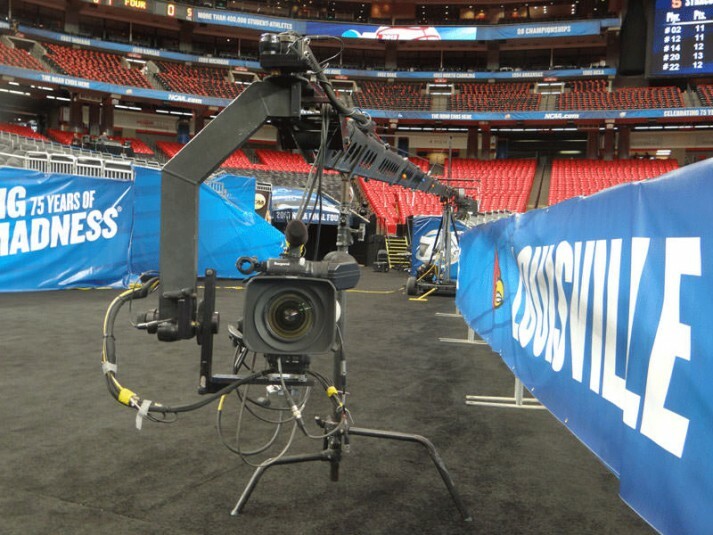 Manned cameras, robotic cameras, robotic flying cameras. 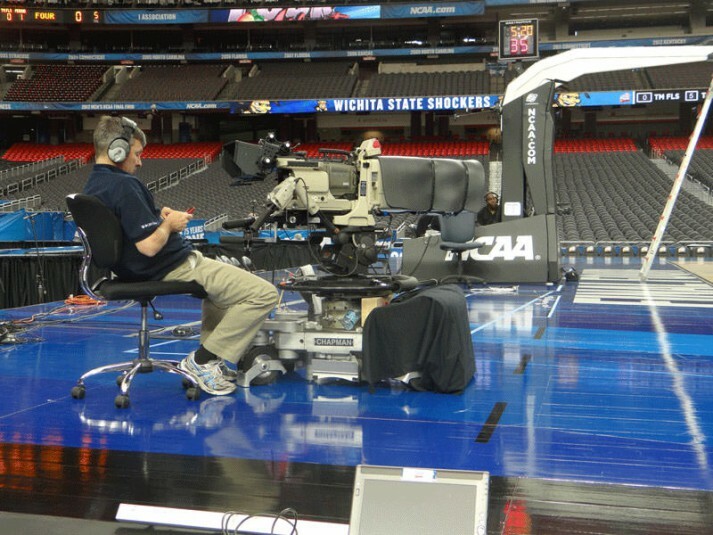 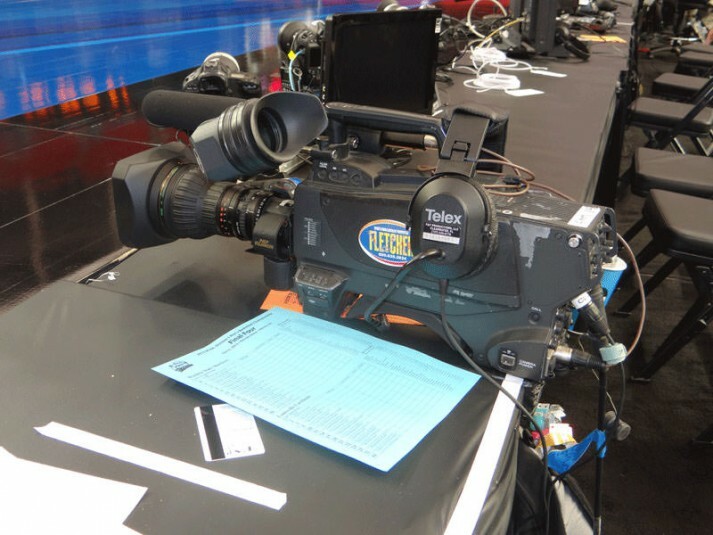 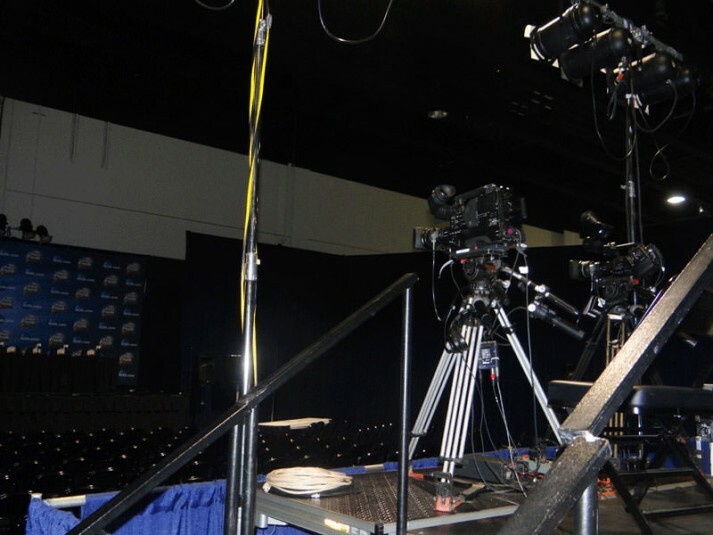 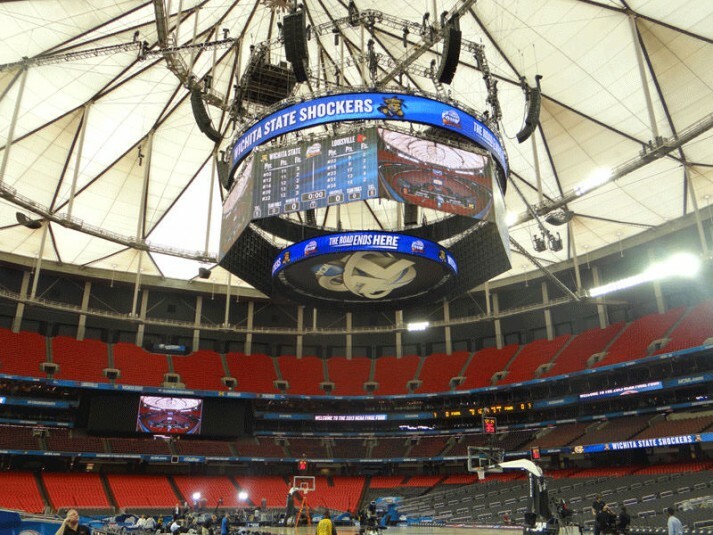 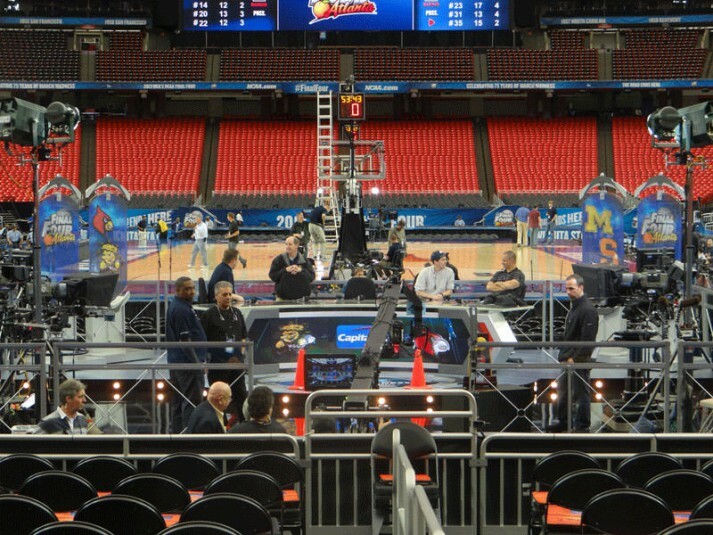 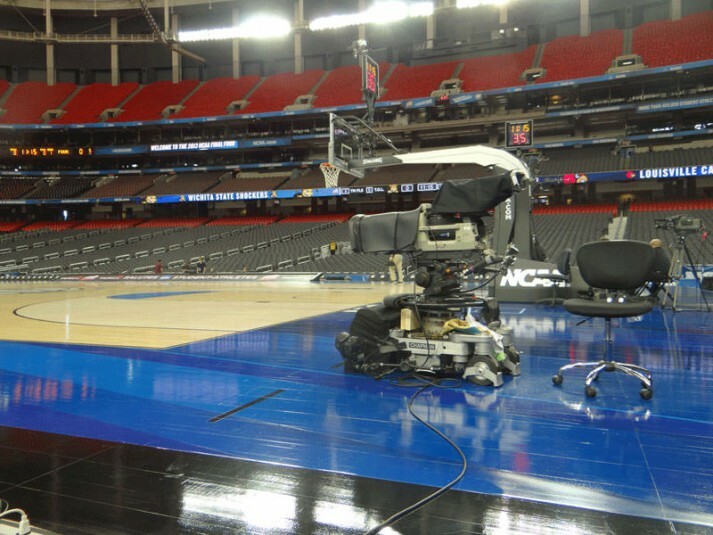 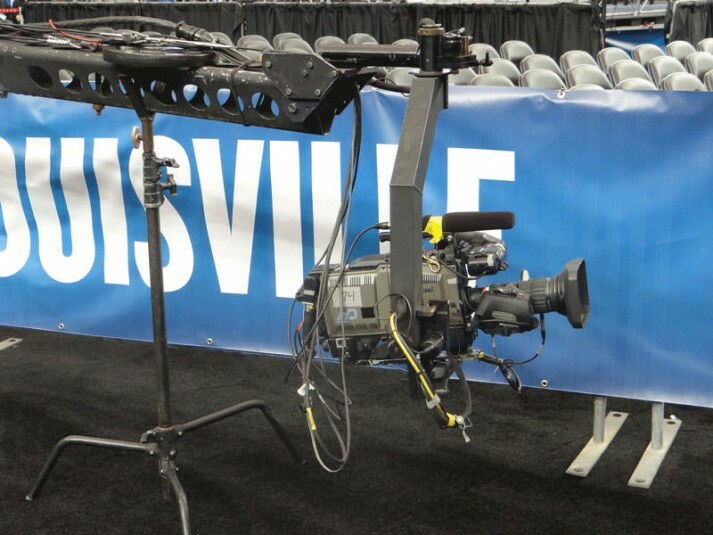 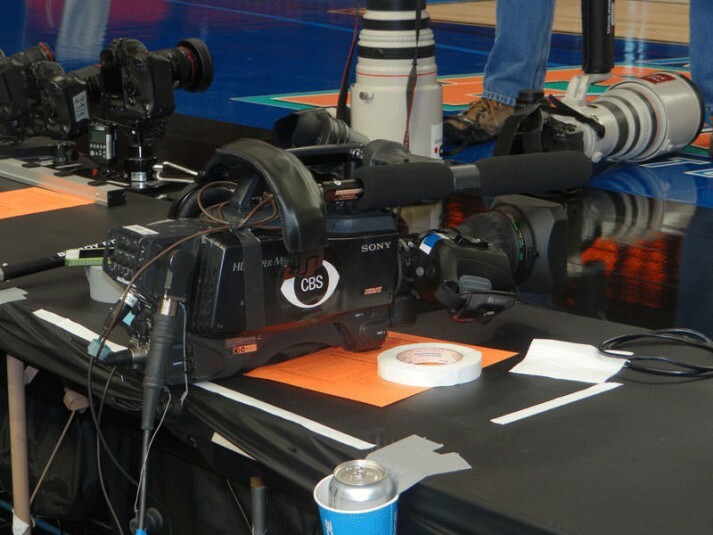 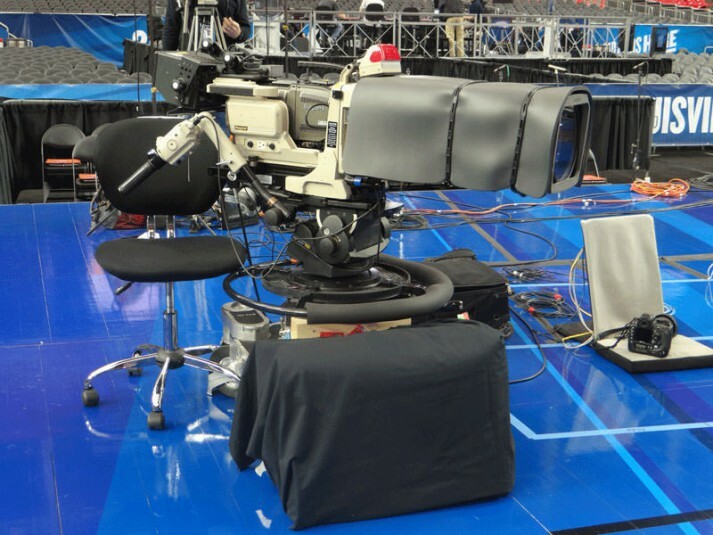 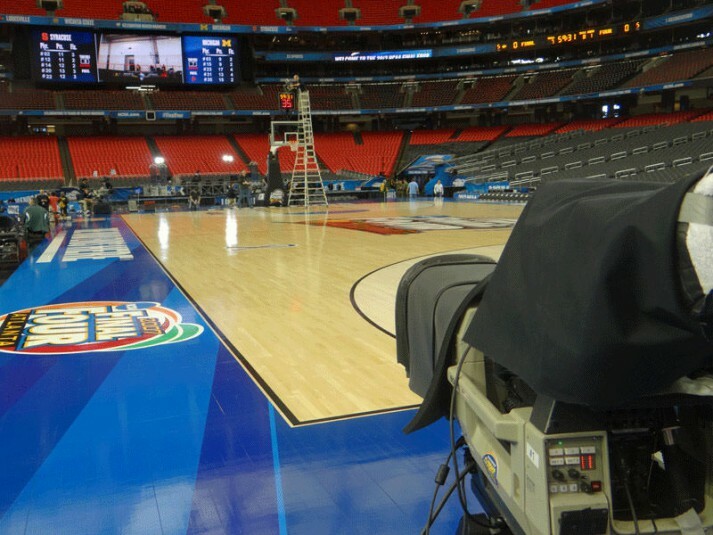 Camera, cameras, and more cameras: that’s the name of the game this weekend as CBS Sports presents the NCAA Men’s Basketball Final Four and the National Championship Game for the 31st consecutive year. 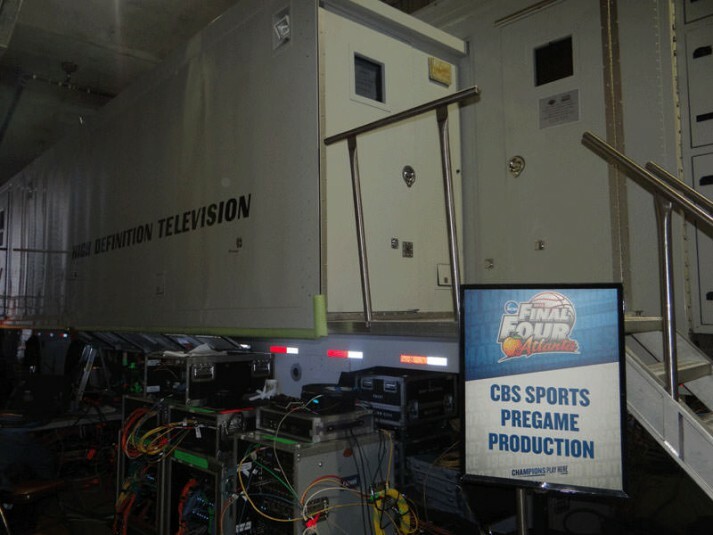 Take one step into the production truck compound at this year’s Final Four and it’s easy to tell who the big man on campus is. 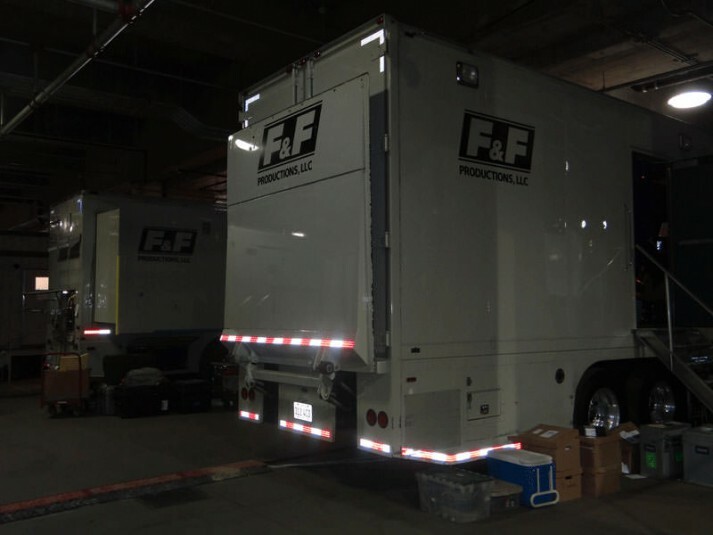 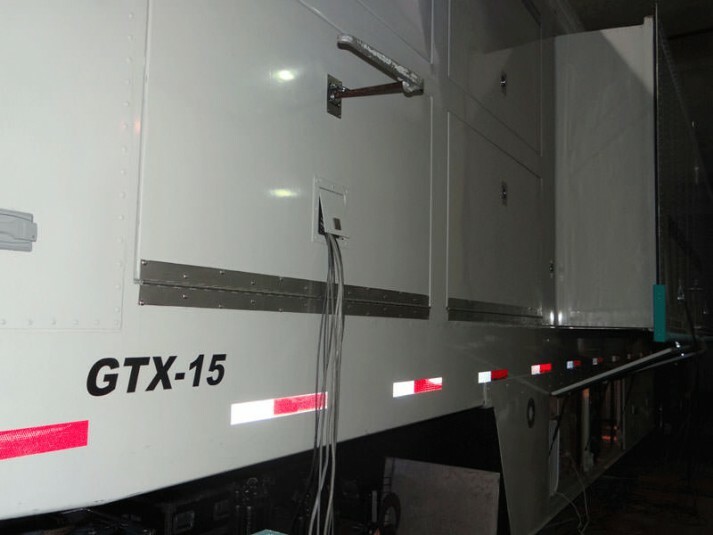 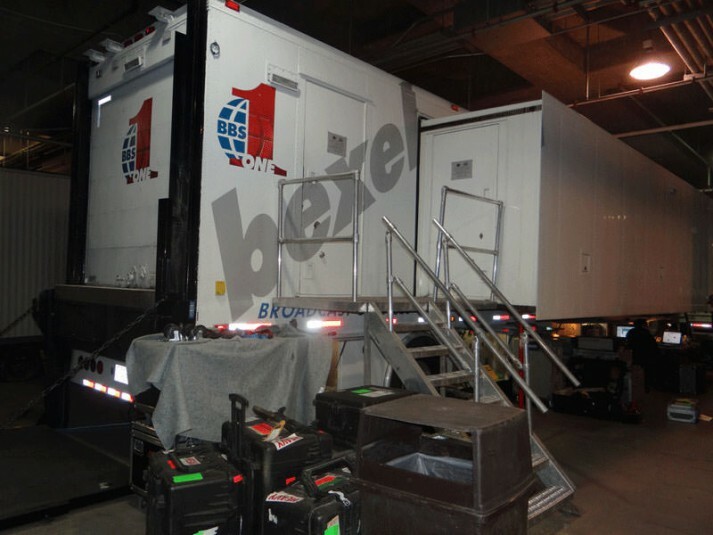 Six F&F Productions mobile units – three “A” and three “B” units – are packed inside the concrete cave just outside the north doors of the Georgia Dome in Atlanta. 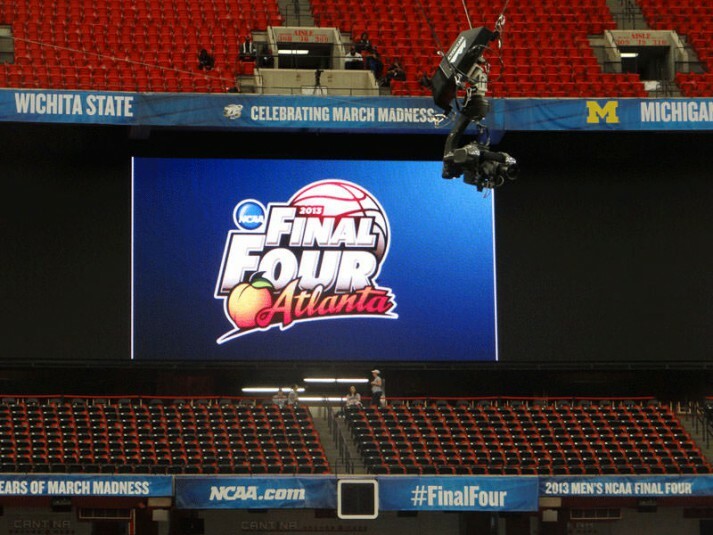 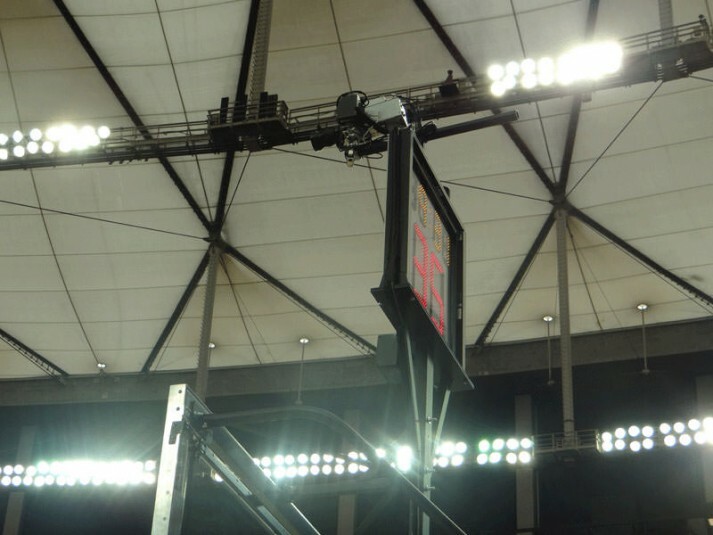 As has been the case since 2000, SMT is not at the Final Four to provide their advanced graphics software. 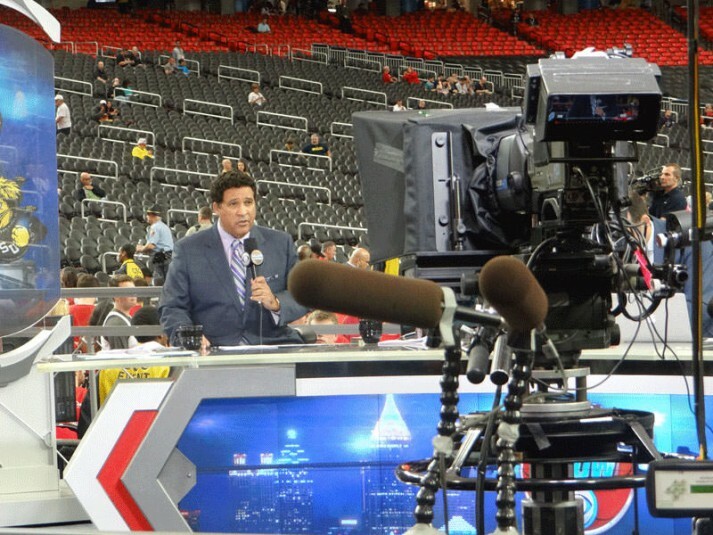 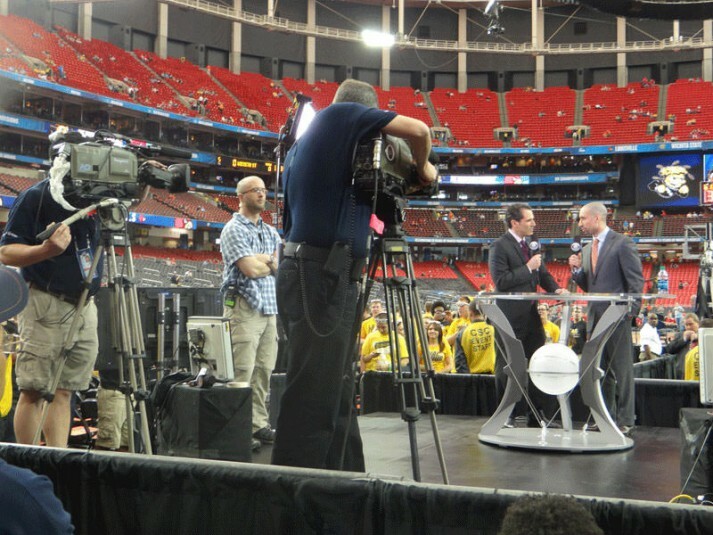 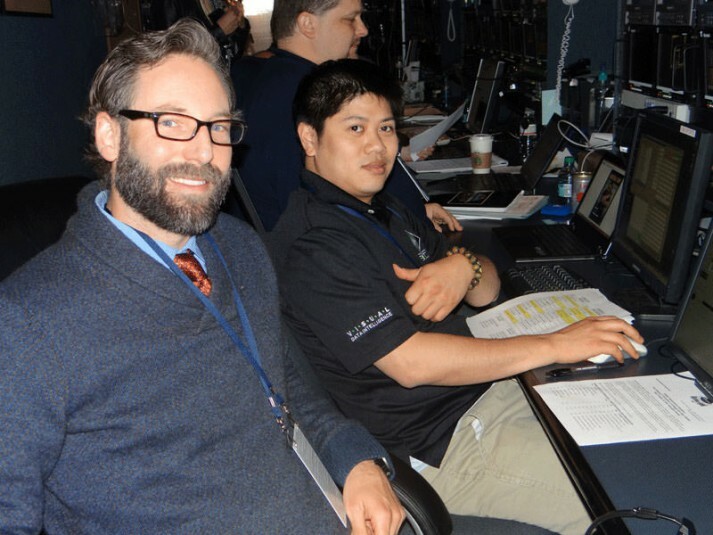 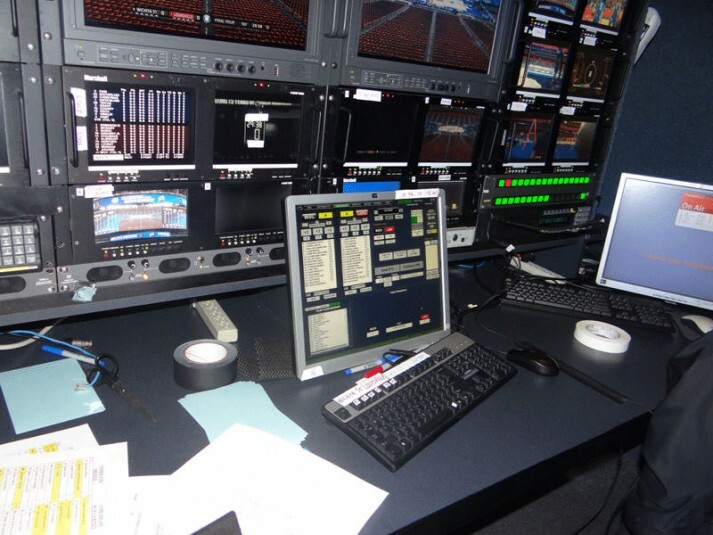 Instead, the company’s talents and technologies will be leveraged into providing CBS Sports with its own set of live statistics for the broadcasters and production crew.